Some children need help realizing their desire to better experience the world around them. 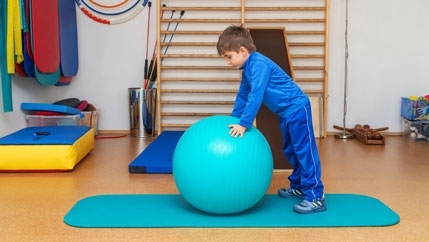 Specially trained pediatric physical therapists, occupational therapists and speech language pathologists work with children coping with genetic, developmental and orthopedic conditions or injuries. The goal of these Pediatric Rehabilitation specialists is to enhance every child’s opportunity to realize their full potential. Specialty Programs are available in our Florence and Darlington locations. We are located in the Pinewood Village Shopping Center at 440 Second Loop Road. Call (843) 777-4075 for more information. 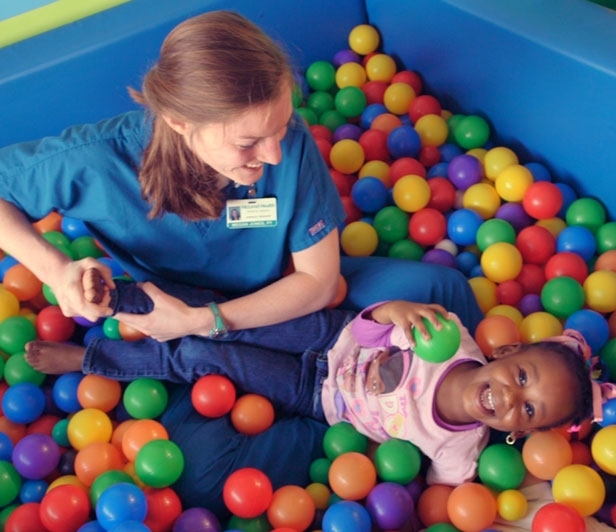 Our Pediatric Rehabilitation Specialists in Little River diagnose, treat and manage youth from infants to adolescents with the same conditions as the Florence facility. 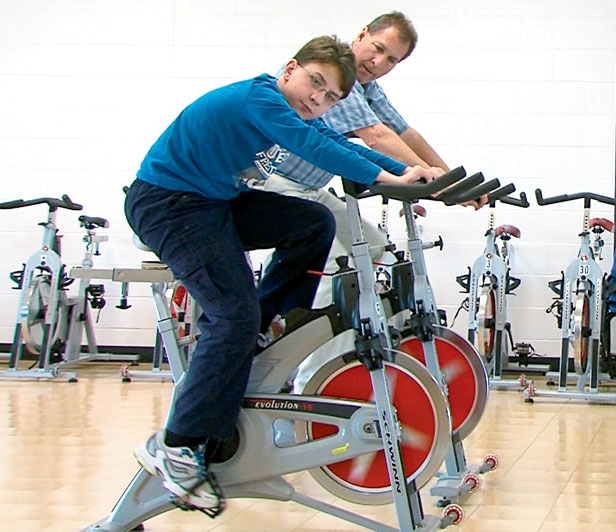 We work on improving their motor skills, balance and coordination. To learn more, watch this video or call (843) 390-8254.